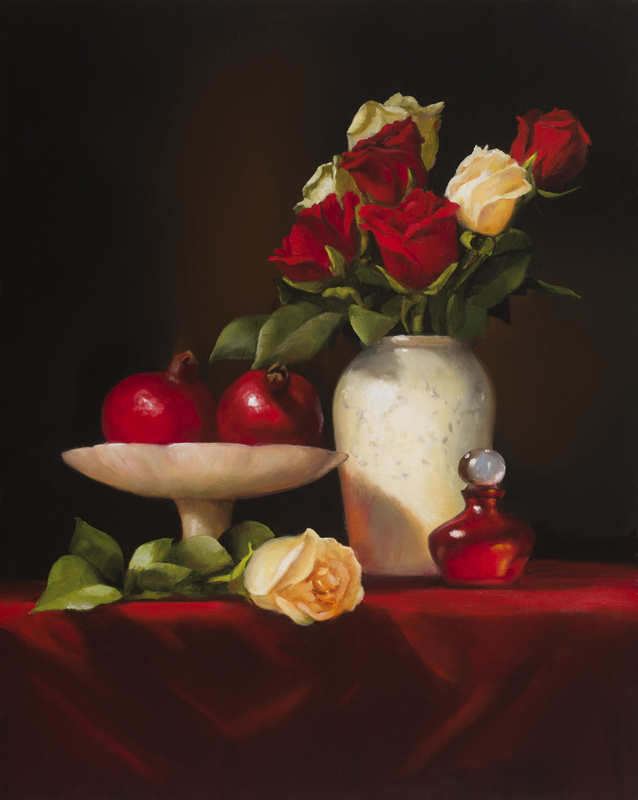 RAC Signature member, Patricia Tribastone, M-PSA, MC-IAPS has 2 still life paintings accepted into the Salmagundi Radiant Still Life show, on view now through the beginning of March. The Buffalo Society of Artists presents their annual spring members’ exhibit at the Kenan Center House Gallery. 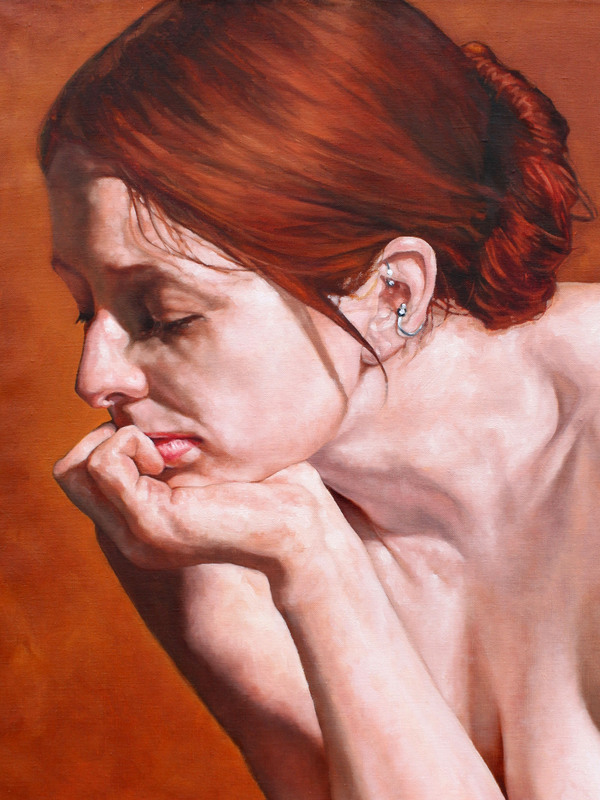 Opening reception, Sunday, February 19 from 2-5 PM. The show will run from February 19th – March 26th, 2017. 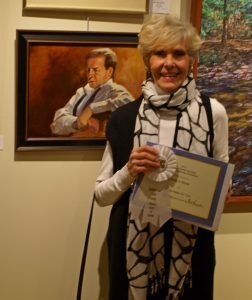 The Mission of the Buffalo Society of Artists is to promote and recognize excellence in visual art through the presentation of exhibitions and activities favorable to artistic expression, and to develop interchange among artists and those interested in the arts. The Buffalo Society of Artists is one of the oldest continually operating arts organizations in the country. Started in 1891 to promote and expand the awareness of Western New York artists, we maintain the same mission today. Visitors from all over the world enjoy walking the Kenan Center campus to see the 1800’s Victorian mansion and the beautifully landscaped grounds that belonged to Mr. and Mrs. William Rand Kenan, Jr. The Center has grown from a community center, which has served the residents of Lockport, New York since its official dedication in 1969, to become one of the premier facilities in the Buffalo Niagara region for arts, education and recreation programming.